Inkjet printer is a commonly used inkjet printing device for advertising inkjet printing. 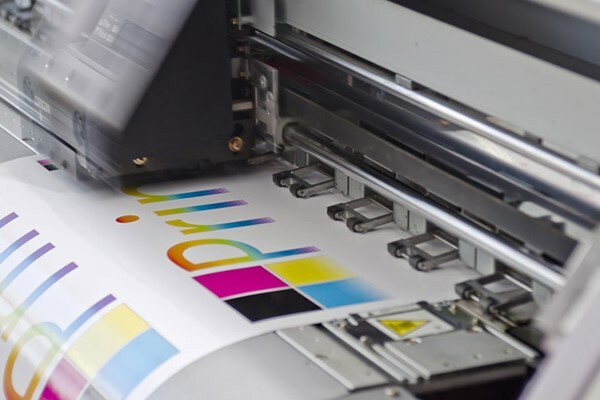 In the process of inkjet printing and output, if it encounters the problem of motley of inkjet printer printing, it will affect the original color of the inkjet image, and it has a large color difference. Inkjet printers printing, motley malfunction is usually the inkjet printer string ink malfunction. Inkjet printer string ink malfunction is simply that the image will be motley when printing. Different color colors are mixed together and it will affect the image, color deviation and color doping other colors. String Ink is also a phenomenon that often occurs in inkjet printers. If the ink sac is damaged or the ink tube is damaged, the ink supply system will enter the air, causing negative pressure and the reflow of ink. Then it will result in color mixing and mottling. It is recommended to replace the ink sac. If the inkjet printers print head scraper is aging, the ink stack absorbing function is not good, and the ink stack cap is used for a long time, it is easy to have mottled color. At this time, it is necessary to clean the scraper, replace the print head scraper and the ink stack. Inkjet printers inkjet printing appears to be caused by the negative pressure of the ink supply system. It can check the ink supply system related pipelines, check valves, etc., whether the ink is reflowed or not. 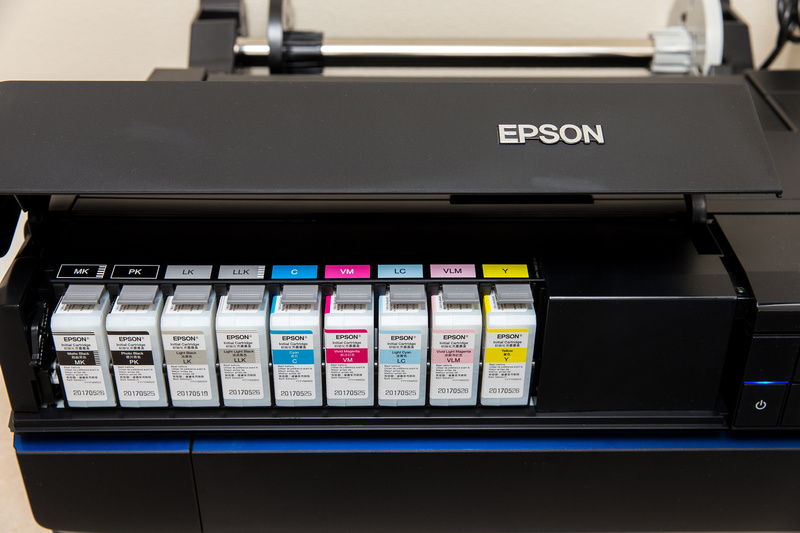 All three users can check and eliminate inkjet printer string ink malfunction.It is recommended that users print test strips on inkjet printers before inkjet printers printing and check whether the inkjet printer is normal. Automatic clean the inkjet printer print head for two or three times. If there is still mottle, it is recommended that 100 yellow 100 red 100 blue color block, printing test about one meter. This basically can avoid string ink malfunction.